Enjoy over 100 delightful candies and chocolates made from the finest and freshest ingredients. 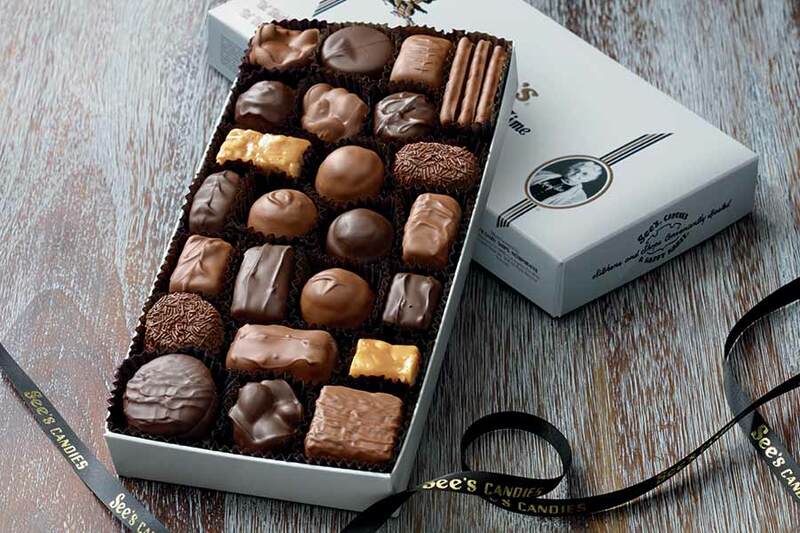 All treats from See’s Candies are American-made, famous for their deliciousness, and served to you fresh daily with the friendliest customer service. Stop by the store today for a complimentary sample.